This post is sponsored by Hill’s. 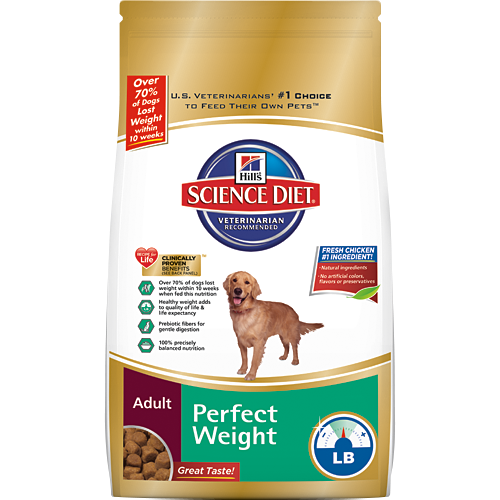 I am being compensated for helping spread the word about Hill’s® Science Diet® Perfect Weight 10 Week Turnaround, but Golden Daily Scoop only shares information we feel is relevant to our readers. Hill’s Pet Nutrition, Inc. is not responsible for the content of this article. 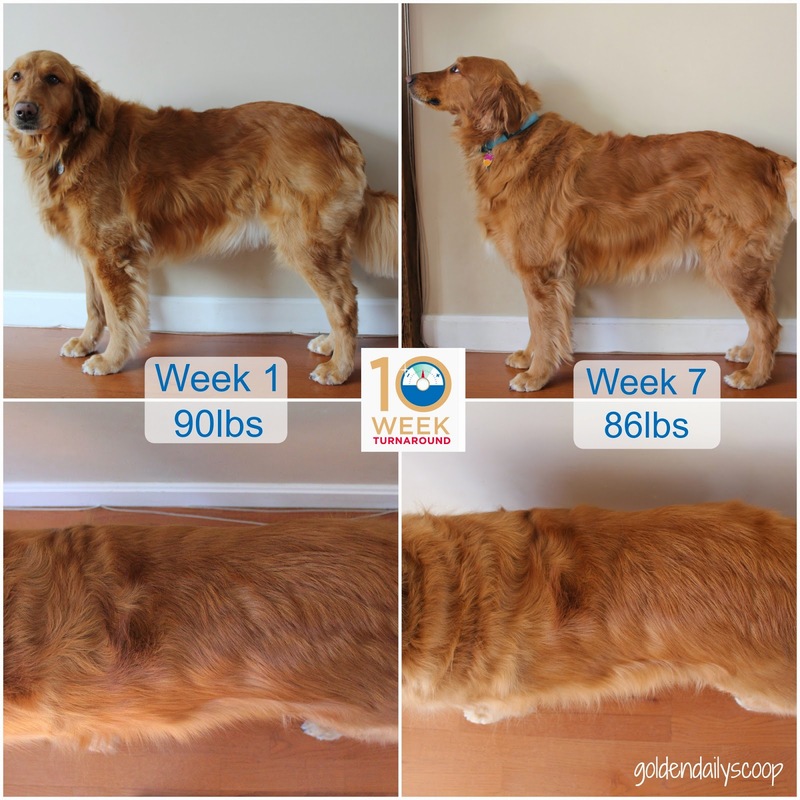 Miley is at week 7 of her 10 Week Turnaround with Hill's® Science Diet® Perfect Weight and things are going very well. 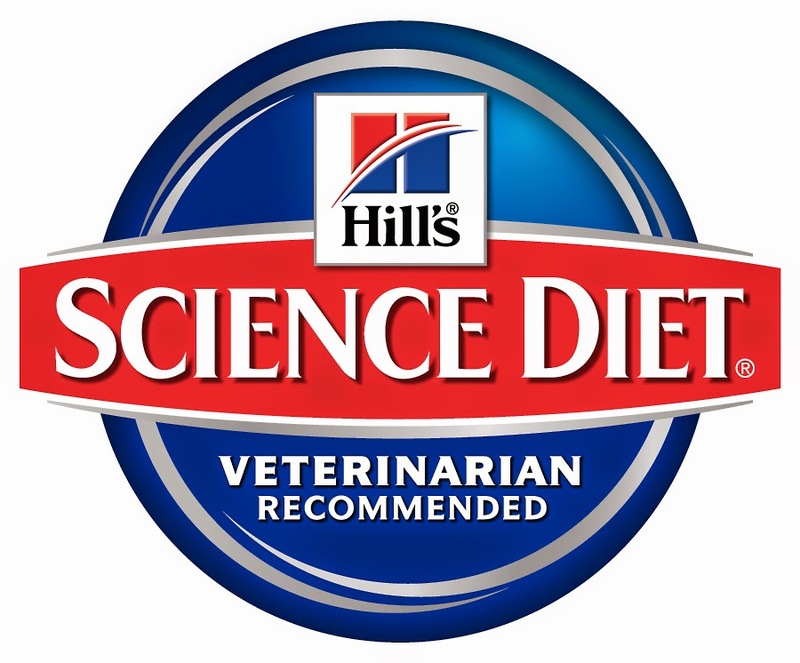 For the past 7 weeks we have been giving her the Hills Science Diet Perfect Weight adult dog food which is available for purchase at Pet360.com with an additional discount on Autoship. We are still portioning out half her food in the morning and half in the evening. We are happy to say that this is working and she is still enjoying the food. We just took Miley for another weigh-in and we are thrilled to see that she is down from 90lbs to 86lbs with a total weight loss of 4lbs so far! Over the past 7 weeks we have seen many changes in Miley, not only in her weight loss but in her appearance and energy level as well. Her coat is noticeably shinier and she looks happier and healthier overall. Miley's energy level has gone through the roof! She is playing more and playing longer. Before she would fetch the ball a few times and be done with it, now she will play until we stop throwing the ball to her. I believe that part of Miley's weight loss success is consistency. One of the things that has helped us stay consistent is the Hill's Pet 10 Week Turnaround Calendar which you can download here. For the past 7 weeks we have fed Miley the same amount of food at the same time each day. We have also kept a routine with her walks and playtime in the yard. Keeping a consistent schedule and routine is so important for the mental health of your pet, it keeps them happy which in turn makes us happy. The only challenge we have run into is with the treats. With two other dogs getting treats here and there, it's hard not to give her something as well. What's been working for us is giving her ice cubes or carrots, she loves crunchy treats and these do the trick. They may not smell and taste as good as a treat but she's happy to get something. Other times we will give her a piece of a treat, rather than the whole thing. It seems to be working so we are sticking with it! We have 3 weeks left to go to help Miley get as close as she can to her goal weight which is 80lbs. It's Not Too Late To Join Miley and WIN BIG!!! 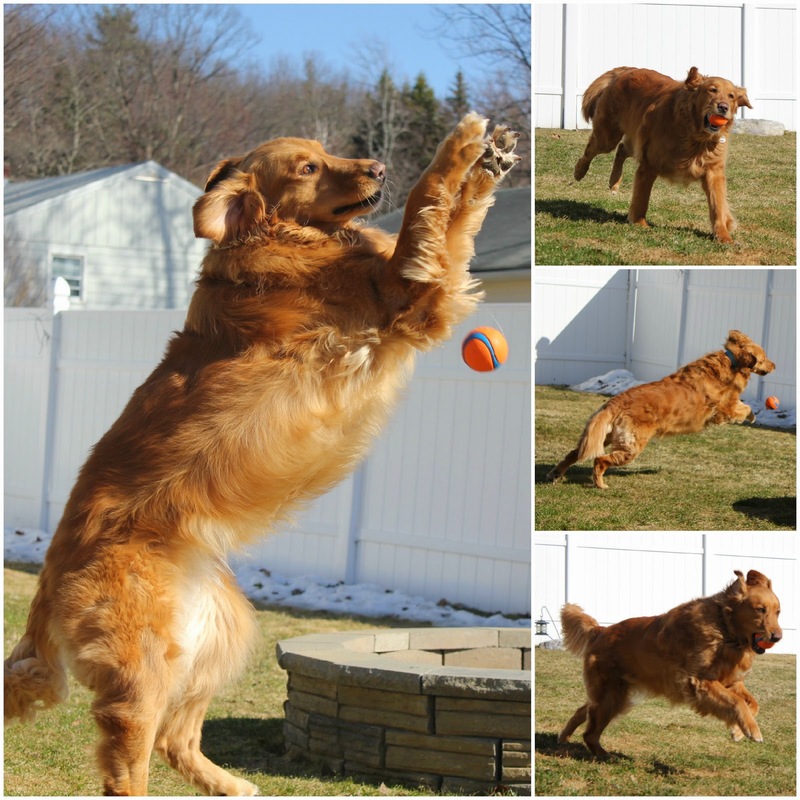 Enter for a chance to WIN a FREE 10-WEEK SUPPLY of Hill's Perfect Weight food for your pet! We are joining the FitDog Friday Blog Hop brought to you by SlimDoggy, To Dog with Love and My GBGV Life. A great place to share and discover fitness fun! Excellent weight loss so far! I am glad the Hill's food is helping with that. Keep up the hard work...I am sure it will pay off. Great job, keep up the great work! Love the ball photos. Weight loss is hard in pets so you should be really proud. It certainly is hard but is so worth it in the end! Good job Miley, I'm betting that she feels a lot better on the inside too. 4lbs may not seem like a lot, but it can really make a difference. Good luck. You're right, 4 lbs doesn't seem like a lot in human weight but it is for dogs! Thanks for stopping by! Awesome, Miley! Keep up the good work! Way to go we are impressed. Have a fabulous Friday. Awww! Thanks Molly, hope you're having a great week! Yes, curving the treats has been the hardest part but we seem to have it under control! Thanks for stopping by, LeeAnna! I think you can definitely see more of a tuck. Good job! We're having the opposite problem here right now. Mr. N runs chronically underweight. Thank you, she is definitely feeling great as well! That is so exciting! Go, Miley!!! They sure are!!! Consistency is definitely the way to go! Looking good! We were in diet mode as well a few months ago. The pitiful "feed me" faces they make can be SO hard to resist! But it's all in the name of better health. Right?! Who can resist a golden smile?! Thanks for stopping by, Chewy!! Great job, Miley! She really is looking good, and how great that she's feeling more energetic too. Thanks so much, Janet! It is so nice to see her back to her playful self!